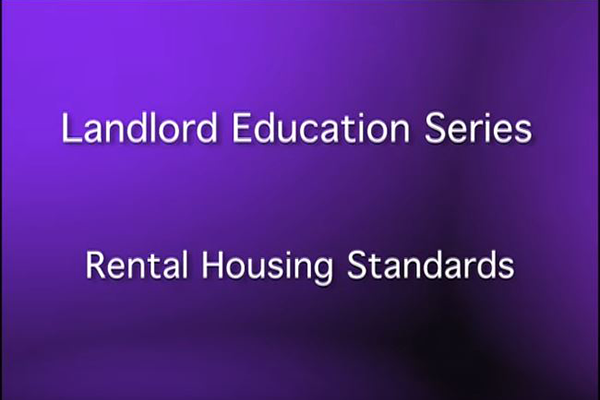 The City of Fort Collins Neighborhood Services Office hosts the Landlord Education Series every year. 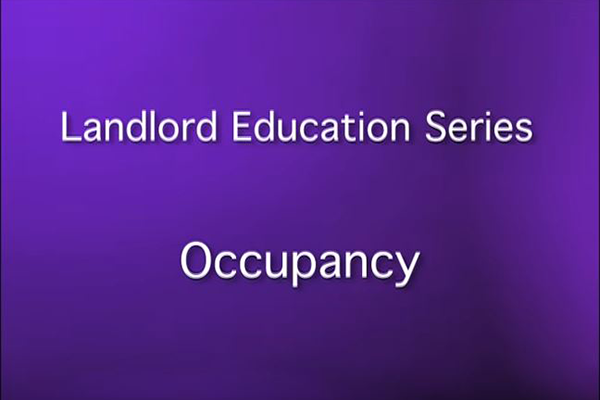 This ten hour class series is designed to inform and empower local landlords to operate successfully within a complex and the ever-changing northern Colorado rental market. 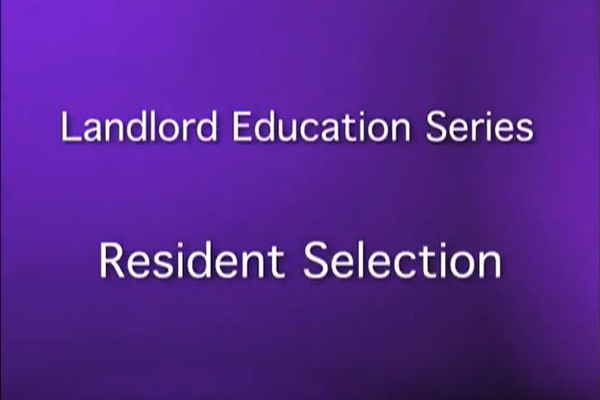 Topics covered include: resident selection, leases, code compliance, occupancy, fair housing, evictions, CSU programs, and rental housing standards. 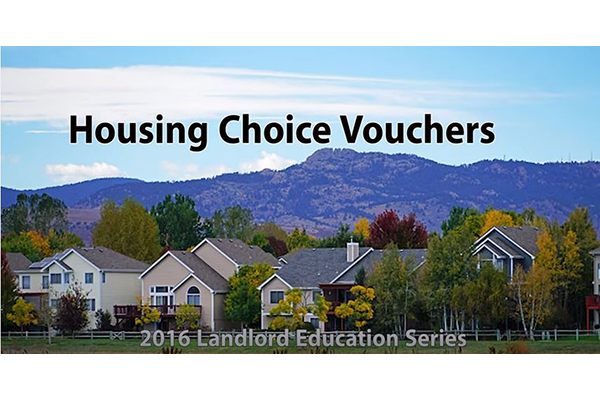 The class will utilize an updated landlord-tenant handbook. Please continue to visit this page for updates. The City of Fort Collins makes no warranty of mechantability or warranty for fitness of use for a particular purpose, expressed or implied, with respect to the following information provided on this webpage. Any users of this web page accepts it same AS IS, WITH ALL FAULTS, and assumes all responsibility for the use thereof, and further covenants and agrees to hold the City harmless from and against any and all damage, loss, or liability arising from any use of the following webpage, in consideration of the City's having made this information available. Independent verification of all laws, ordinances and data contained herein should be obtained by any user of this website. The City disclaims, and shall not be held liable for, any and all damage, loss, or liability, whether direct, indirect, or consequential, which arises or may arise from this website or the use thereof by any person or entity. Any information contained in this page does not constitute legal advice and should not be used as a substitute for professional legal counsel. Please contact us, if you have other questions or would like to speak with someone in person about a particular problem or issue. Community Mediation provides information on tenant/landlord, neighbor/neighbor and roommate disputes, and can provide free mediation services in these areas for people who live within Fort Collins city limits.